AMIGO, the 17th feature film from Academy Award-nominated writer-director John Sayles, stars legendary Filipino actor Joel Torre as Rafael, a village mayor caught in the murderous crossfire of the Philippine-American War. When U.S. troops occupy his village, Rafael comes under pressure from a tough-as-nails officer (Chris Cooper) to help the Americans in their hunt for Filipino guerilla fighters. But Rafael’s brother (Ronnie Lazaro) is the head of the local guerillas, and considers anyone who cooperates with the Americans to be a traitor. Rafael quickly finds himself forced to make the impossible, potentially deadly decisions faced by ordinary civilians in an occupied country. A powerful drama of friendship, betrayal, romance and heartbreaking violence, AMIGO is a page torn from the untold history of the Philippines, and a mirror of today’s unresolvable conflicts. In her nearly 50 years of rule in the phlippines, America was able to influence Filipino culture tremendously. 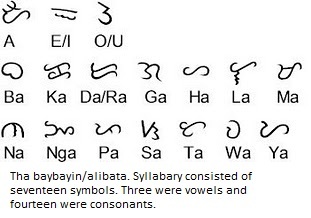 One of her greatest contributions to Filipino culture was the English language. As mentioned ealier, the American made it a policy to propogate the English language. English was made the medium instruction from the elementary grades to college. In business and in government, English was the medium of communication. 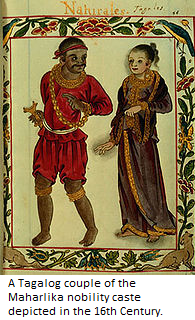 American rule brought about other cultural changes in the Philipines. In their desire to train the filipinos in the science of government, the americans propogated their ideas on democracy. 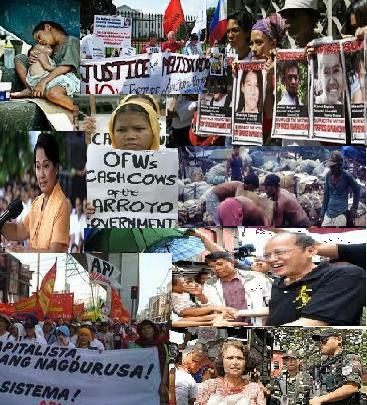 many of the principles of the democracy such as equality, due process of law,freedom of speech and separation of powers became part of the political thoughts of the filipinos. The filipinos also came to adopt and imitate many american customs and traditions.Traditional holidays sch as Washington’s Birthday, Halloween’s, the Fourth of July and Thanksgiving Day became a part of Filipino celebrations. The singing of carols, the christmas tree, santa claus and he hanging of stockings became a part of the Filipino Christmas celebration. As a result of the economic boom, many filipinos were able to buy the things Americans were used to, such as radios,refrigerators,electric fans,phonographs,auto mobiles ,etc. The filipinos acquireda taste for american food, style of clothes,American music and recreation.In sports, two American games basketball and baseball became widely popular among the filipnos.For this reason,Filipinos were sometimes called “little brown americans”. 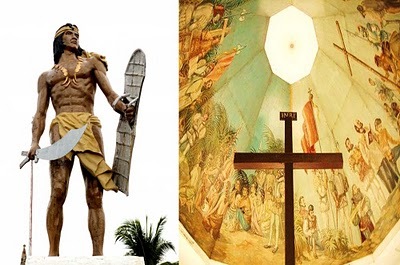 The zarzuela and other native cutural presentations became forgotten forms of art, victimsof the movies from hollywood.Among the educated Filipinos, it became no longer fashionable to be named Juan, Pedro, or Jose. 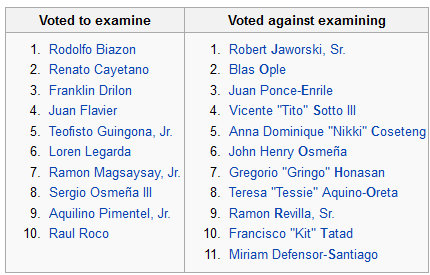 Many of them preffered to be called Johnny,Pete,or Joe.Giving the trend among many filipinos. The Americans considered educating the filipinos as one of their top priorities in the philippines. 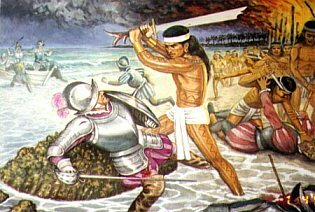 But unlike te Spaniards who neglected to propogate their language, the Americans made it a point to teach english to the filipinos. 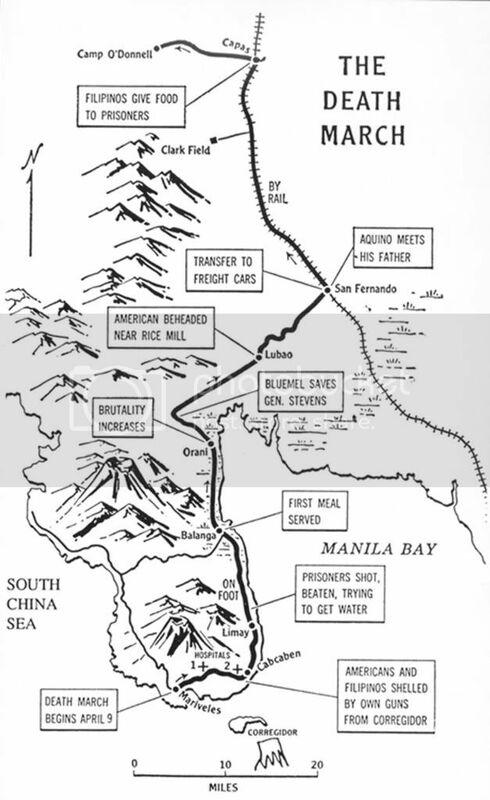 The American soldiers were the first english teachers of the filipinos. In January 1901, the Taft Commission enacted Act No. 74 which established the Philippine public school to train filipino teachers.It required the teaching of english. 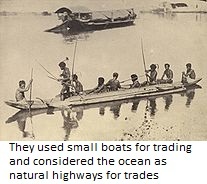 Trained American teachers were hired and brought to the Philippines. The first group of 600 teachers from the united states arrived in Manila on August 23.1901 on board the transport ship Thomas. These teachers came to be known as the “Thomasites.” From the thomasites, the filipinos learned not only the english language but also an administration and appreciation of things American. The public school system that the U.S. set up in the Philippines started with the elementary schools that offered a 7-year course.Graduates of this course could go on to a 4-year high school course. Those who finished high school could take up higher education in a public junior college or at he University of the Philippines which was created in 1908 by virtue ofAct No. 1870 enacted by he Philippine Assembly and the Philippine Commission. The Americans gave bright young Filipino students an oppurtunity to take up higher educaton in American universities and colleges. 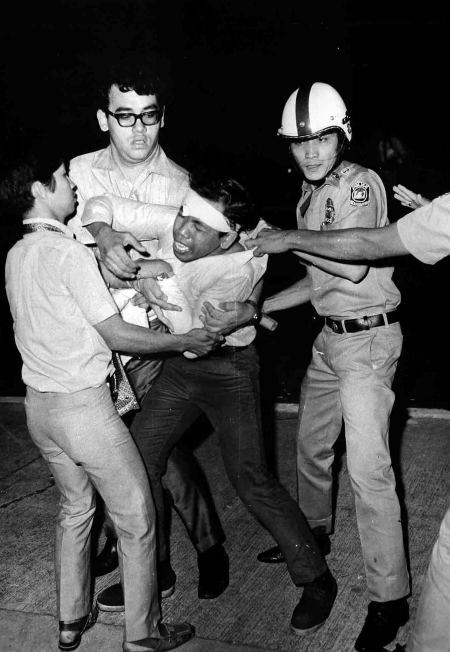 These students came to be known as Filipino “Pensionados”, for their education in the United States was financed by the government in the Philippines. Private education also prospered during the American regime.New private schools,colleges were established. 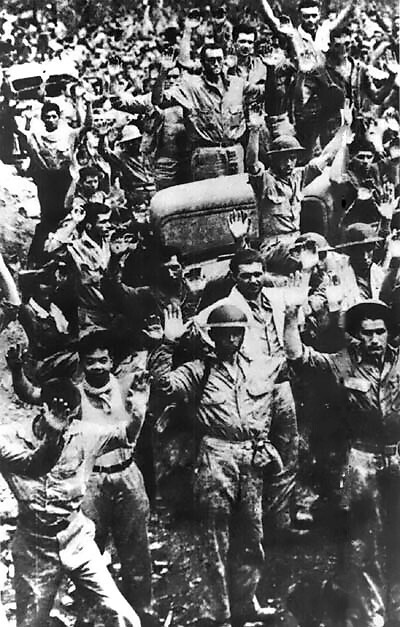 Aside from providing them with adequate education and preparing them independence,the United States als promoted the social well-being of the filipinos. Government and private American organizations sent aid to the victims of natural calamities. Charitable institutions were established forthe handicapped and less fortunate, such as a school for the deaf and blind, a correctional for juvenille deinquents and a hospital for the insane. The prooton of public health and sanitation was likewise given priority by the Americans. Such diseases as cholera,small-pox,bubonic plague.Several agencies were established to promote public health, among them the Bureau of Health and the Quarantine Servic. Many Hospitals,clinics, and health centers were established all over the philippines. 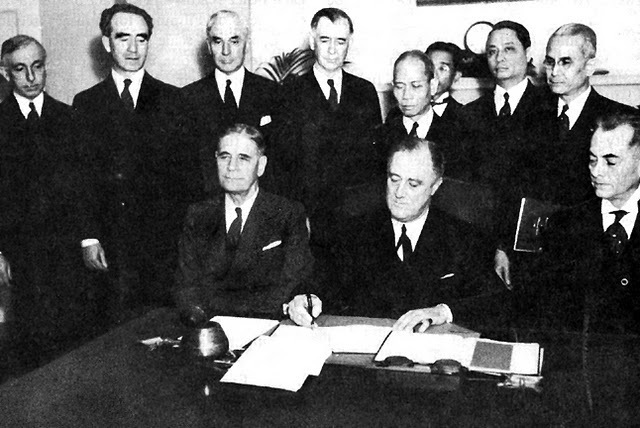 1935 – The colonial-era Constitution of the Philippines during the imperialist American (“Commonwealth”) period is ratified by a plebiscite held after United States President Franklin D. Roosevelt certified it as conforming with Public Act No. 127 earlier passed by the US Congress; the 1935 Charter will serve as the fundamental law of the Philippines from 1935 and will be amended in 1940 and in 1947, two years after neo-imperialist America grants its colony “independence”; Claro M. Recto, who will be one of sternest critics of American colonial rule, advocating Philippine autonomy and removal of the US military bases, and the controversial parity rights that gives Americans the right to exploit Philippine natural resources, served as the president of the 1934 Constitutional Convention that drafted the said Charter.